anniversary – Here there Be Dragons! Here There Be Dragons IS 2! Wowsers! 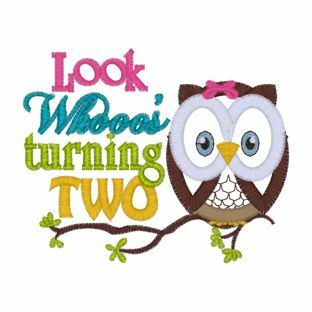 I can’t believe it…two already! I was starting to answer a comment earlier and a little golden trophy popped up in my notifications. Interested and intrigued, I clicked the button and there it was. Just a little trifling thing really, a small picture of a trophy with the words “Happy Anniversary with WordPress.com” next to it. However, sometimes the smallest things can make our days and I am so happy to be able to say I have made it two years with this blog! You guys…you’re just amazing. I appreciate and adore all of you. Without you this blog would have been abandoned long ago. You allow me to continue on this path and I cannot thank you enough. I am so incredibly blessed! May your inspirations abound and your pens remain inky enough to write it all down!